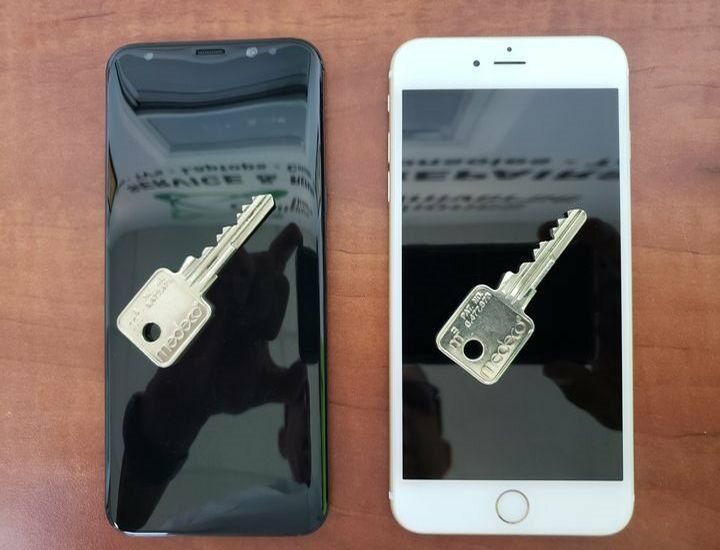 If you need to unlock your iPhone, Samsung, or a smartphone from other manufacturer to use in another network or country, we can help you. Did you forget your google account password, or your phone password? We can help. Every day we take care of customers that need their phones unlocked. We can unlock from almost any network, MetroPCS, T-Mobile, ATT, Sprint, Boost mobile and you will be able to use your phone with any network after that. We unlock iPhone, Samsung, LG. Alcatel. Huawei. ZTE, and many others.